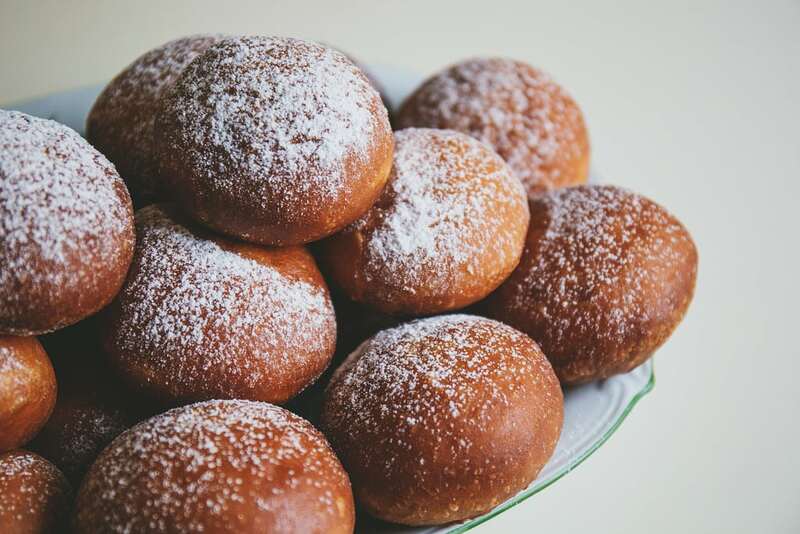 Home Local QUIZ: What paczki flavor are you? QUIZ: What paczki flavor are you? Fat Tuesday is upon us, and that means it’s time to fall in love with paczkis again! Don’t forget that you are what you eat, so we want to know what paczki flavor you are. Find out below!